It’s hard to think of Scandinavia without picturing vast areas of natural beauty, cast across magical landscapes forged by the forces of nature. It’s a place on earth like no other – full of mystery with a deep connection to the elements. Even its cities are clean and calm, surrounded by water and committed to sustainability. There is much to explore, so here are just a few of its famous natural wonders. 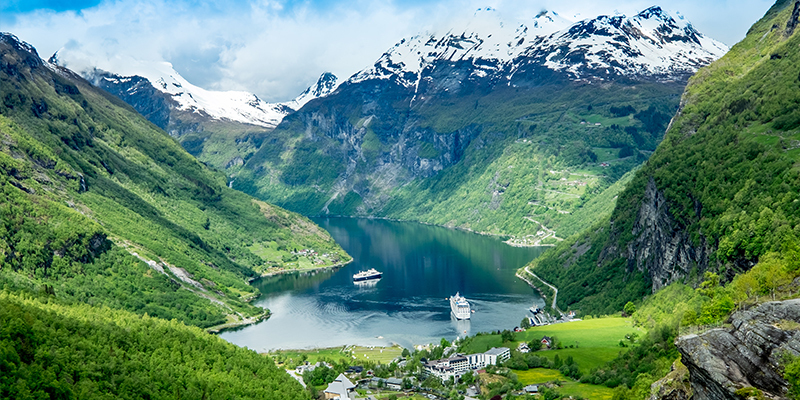 Norway’s fractal west coast is home to thousands of fjords – natural valleys carved out by glaciers and filled by the sea. The best way to explore them is by boat, where you can sail deep into the basins, surrounded by towering cliffs and an often eerie silence. 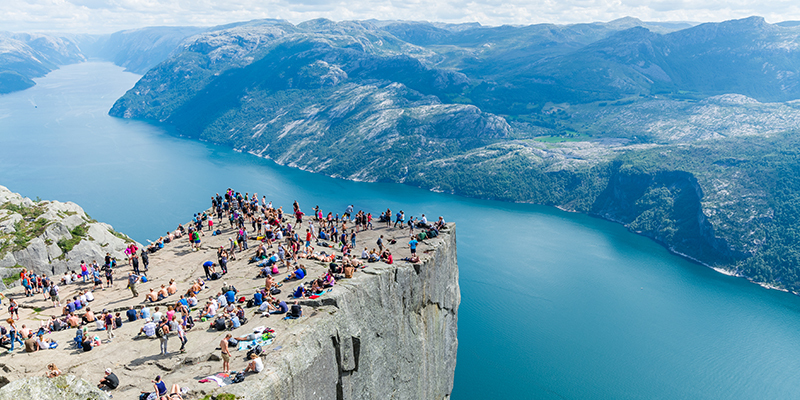 Standing at an impressive 604 meters over the Lysefjord, the Pulpit Rock (known locally as Preikestolen) draws thousands of visitors each year who come to marvel at the breathtaking views atop the famous plateau. You can get there by bus, car, or foot, or even admire it from below in the waters of the fjord itself. Just two hours’ drive from Copenhagen, the Island of Møn holds one of Denmark’s greatest natural wonders. 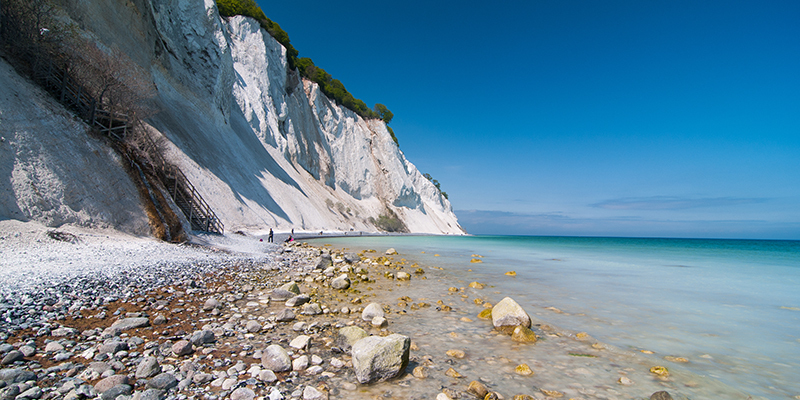 Literally translating as ‘White Cliffs’, Møns Klint are a 6km stretch of chalk cliffs along the island’s east coast, perched on the edge of the Baltic Sea. There is a long boardwalk that follows the clifftops which is perfect for sunset walks. 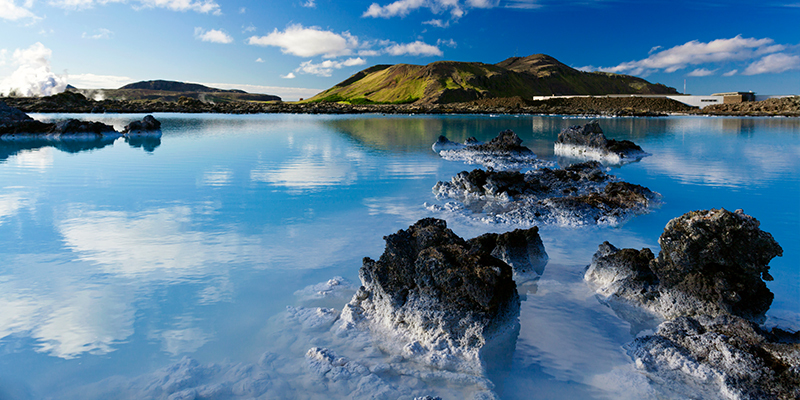 Iceland’s moonlike terrain was molded by volcanic activity that continues to heat much of the country’s ground and some of its waters, which include lagoons, hot springs and geysers. 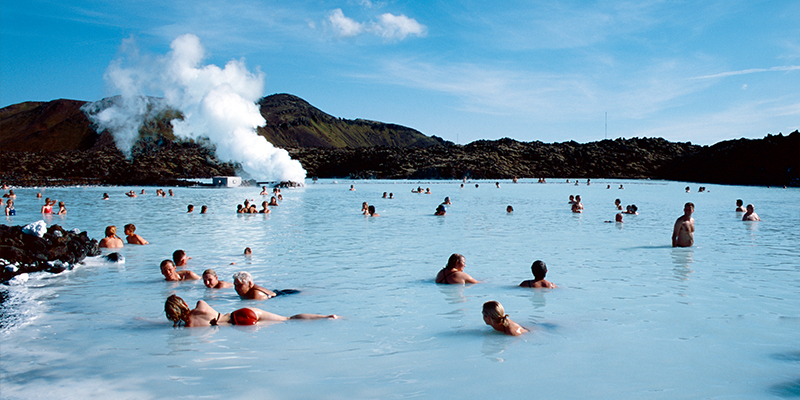 The most popular ones to visit are the Blue Lagoon and the geothermic field of Geysir, which are both on the popular Golden Circle tour route. 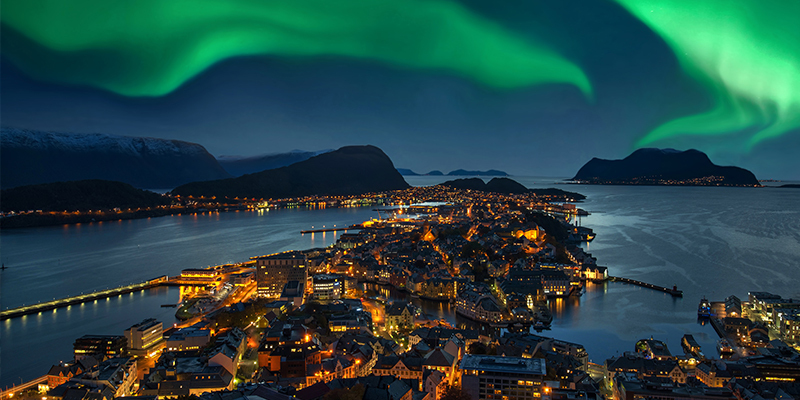 On a clear night, the Northern Lights can be seen dancing across much of Scandinavia’s skies throughout the winter months and into early spring. This natural phenomena has wowed humans for centuries and people often go to great lengths just to catch a glimpse of the mysterious green swathes of light. The further north, the better, and the island of Svalbard is a popular destination for those on the chase thanks to its arctic location. When the darkness of winter finally lifts, Scandinavia’s northern regions are met with a strange gift of 24-hour sunlight. 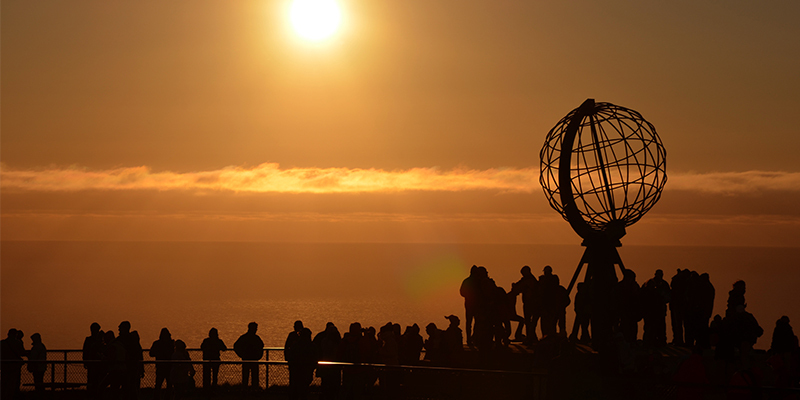 Known as the Midnight Sun, the perpetual daylight allows for all kinds of surreal experiences, such as wild swimming in the early hours beneath a sky that is neither sunset nor sunrise, but something else entirely.